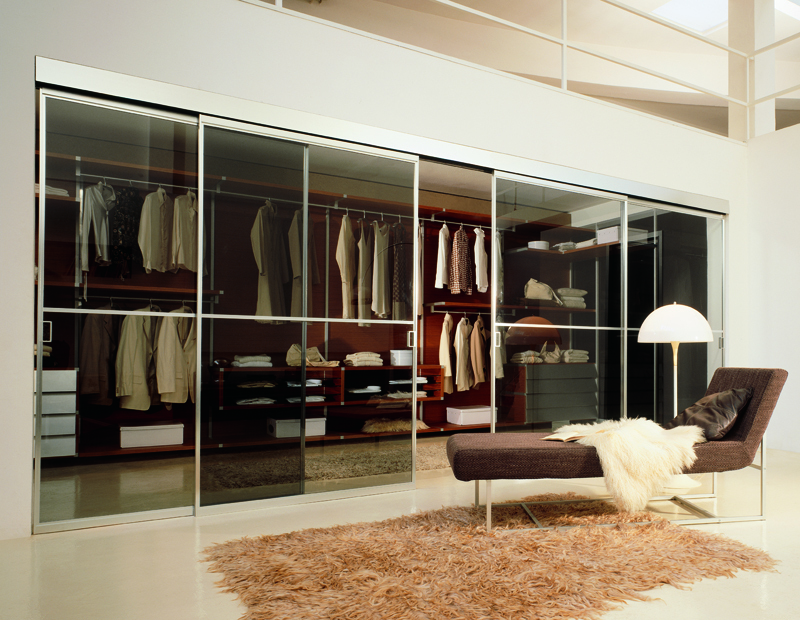 Glass sliding doors shown in smoked glass with anodised aluminum frame. Available in various colors. Custom sizing available. Contact usona for pricing and availability.